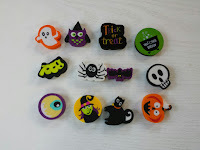 Halloween is almost here – Are you ready? 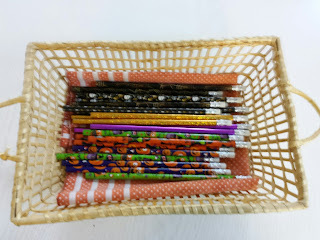 I am almost ready! Our neighborhood is a Halloween trick or treating delight. There are sidewalks and short walkways to the houses. People drive to our neighborhood and have group trick or treating outings. I always enjoy making Halloween fun and special for EVERY child who passes our door. For the last two years I have participated in the TEAL pumpkin project and I will again this year. 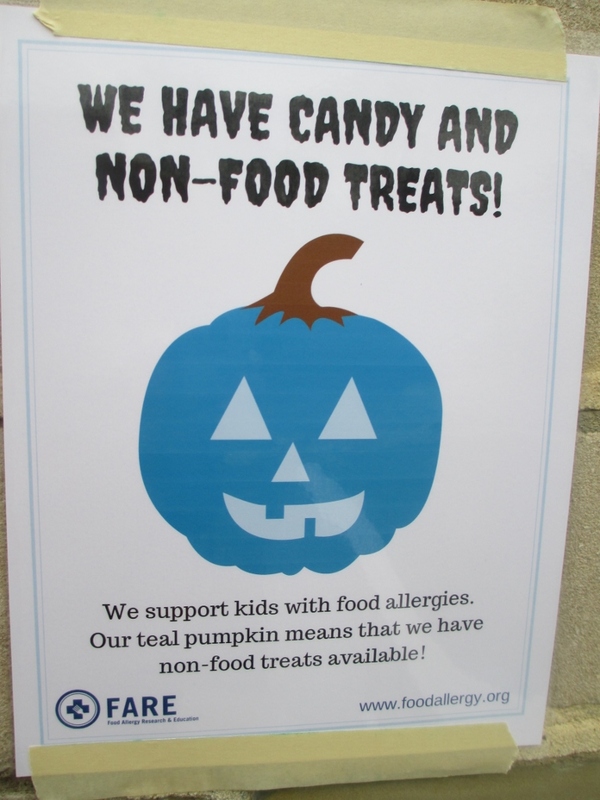 The Food Allergy Research and Education Association (FARE) sponsors and promotes the TEAL Pumpkin program to have nonfood treats available. 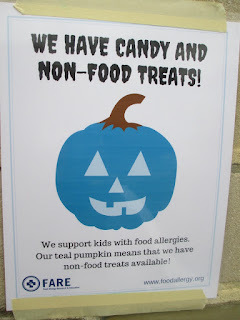 You post the TEAL pumpkin sign and parents with children with food allergies know that you have nonfood treats. I have candy and non-candy choices and the non-candy choices are very popular with all the kids. Parents of young children are especially love this idea. Each year more adults notice my TEAL Pumpkin sign and thank me. Here is the sign to post where people approaching your home can see it. You can download a sign here so trick or treaters and their parents/guardians can see that you offer non-candy treats. You can learn more about FARE and the program here. 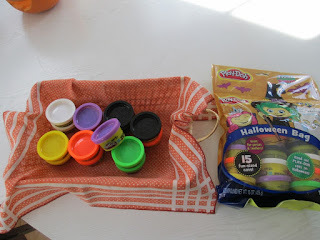 Need ideas for non-candy treats? 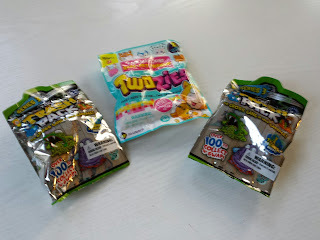 This year, Moose toys will again be providing me with these sample packs of Shopkins, Grossery Gang and Twozies in connection with their promotion of the Teal Pumpkin Project. Thank You Moose! The last time I had Shopkins sample packs on Halloween the kids treated them like I was handing out gold coins!!! 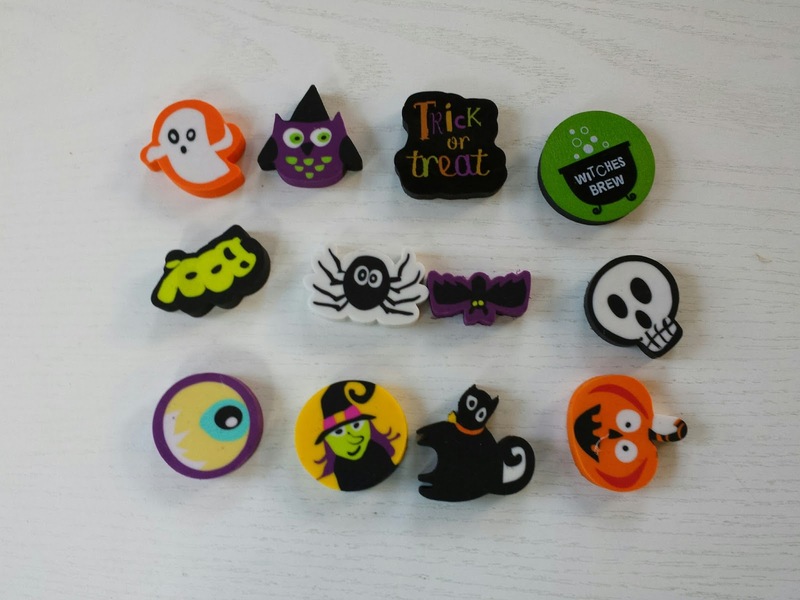 Pencils, erasers, and stickers with Halloween themes are staples popular with a wide range of ages. 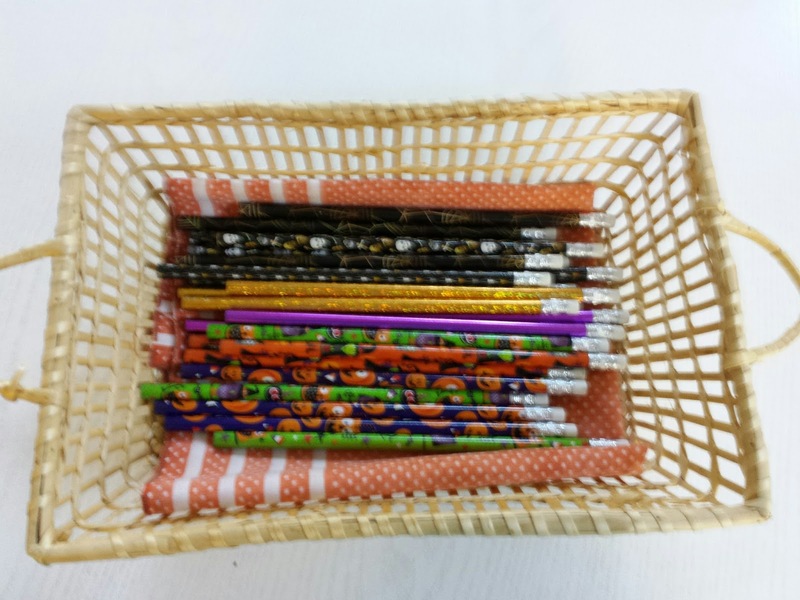 Here are the pencils and erasers I will be giving out this year. 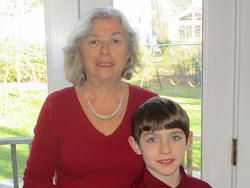 I am looking forward to Halloween and i hope you have a wonderful evening also.